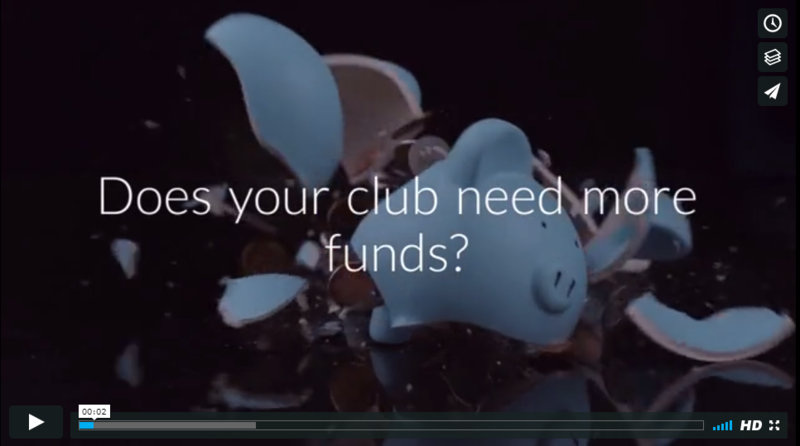 Are you always struggling to raise funds at your club? Do you wonder how other clubs can afford to spend money on equipment and uniforms when your club must rely on recycling gear just to save money? If the answer to any of the above is yes, then you should consider Sports Community’s 5-part online training program. You will learn the best techniques and ideas to raise funds – they’re also easy enough for you to implement THIS season. 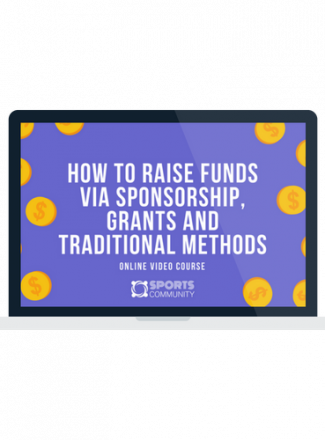 The on-demand video course will go through a variety of methods that your club can use to raise funds. Making use of opportunities that are already out there is an essential way for clubs to find the funds they need. Finding the right grant for you is worth every minute it takes. Valuing your club properly which in turn obtains quality sponsorship will secure the cash for the club. Alternatively, running an event successfully is a sure-fire way to make money for the club – we have 20 proven events to do so!